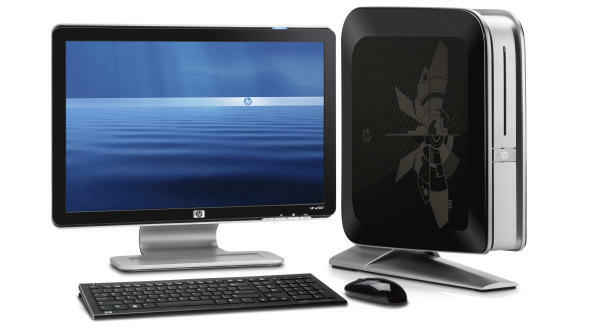 WebOS devices aren&apos;t the only thing getting the axe at HP, the company has announced that its looking to spin-off its entire PC business. This is huge news, considering that HP is the largest seller of PC&apos;s in the world. The company is reorganizing itself around enterprise software, and simultaneously announced that it will purchase the UK database software company Autonomy for $10.2 billion. The move is a poor harbinger for the future of the PC industry, with stagnant sales being cited as the principle reason HP&apos;s shakeup. As more people rely on smartphones and iPads to handle every-day computing tasks, do other traditional computer companies have similar transformations ahead? Welcome to the post-PC era.